Summer means that it’s time to bust out the brights of your wardrobe—and that spirit should carry over to amplifying your makeup look. 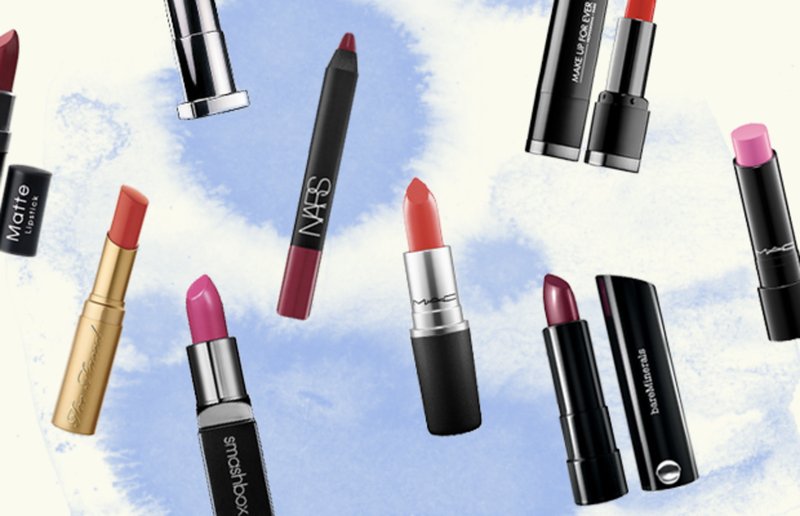 This season is the perfect time to add a punch of color to your pout. Lupita Nyong’o, Emily Blunt, Vanessa Hudgens, and Elisabeth Moss have all recently sported the trendiest lip hues of summer: fuchsia, poppy red, coral, and berry. And of course, remember the golden makeup rule: With bold lips, keep your eyes simple (and vice versa). Which color are you dying to try? Barbie pink done oh-so-right. 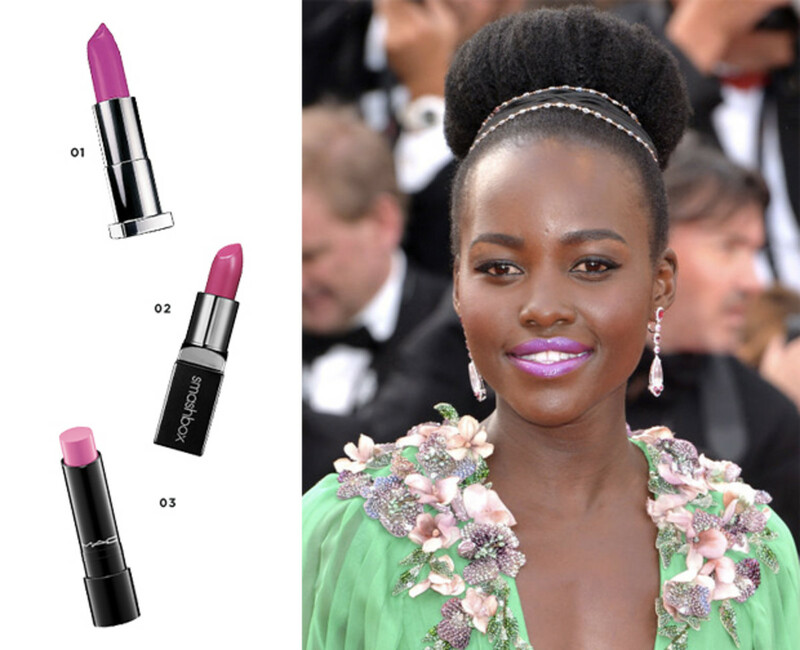 This purple-pink lipstick hue is a gorgeous beauty statement for those who have cool skin tones—whether dark and deep like Lupita Nyong’o or super pale and porcelain. Those with cool skin tones have a blue undertone to their skin. (For more on figuring out your skin tone, click here.) So a blue-red—or in this case, a purple-pink—will complement cool skin beautifully. Swipe this on for brunch with the girls or a fun night out dancing. 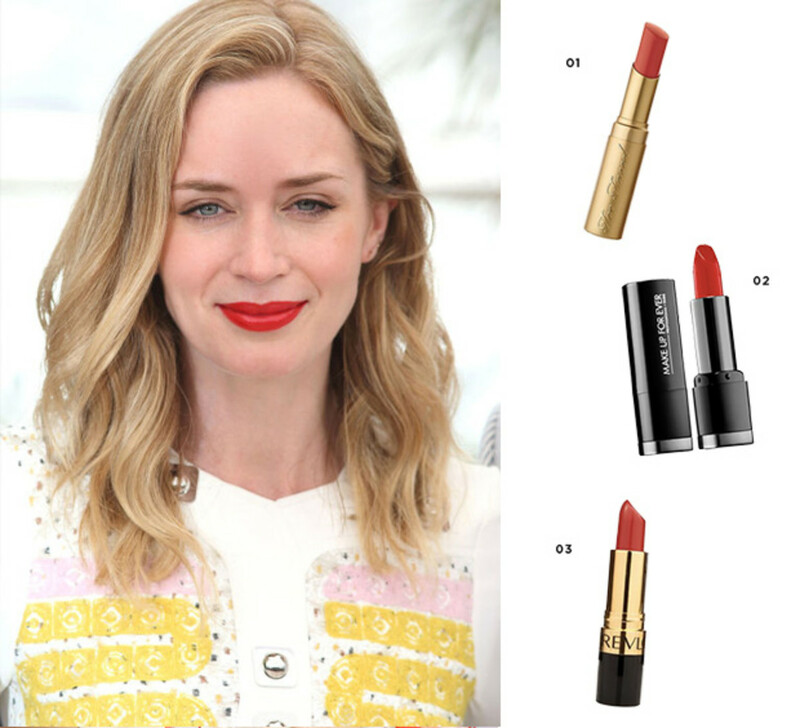 Emily Blunt’s punchy orange-red makes for a fun and fiery bold lip that’s a touch more surprising than traditional red lipstick. (But we still love you, MAC Ruby Woo.) 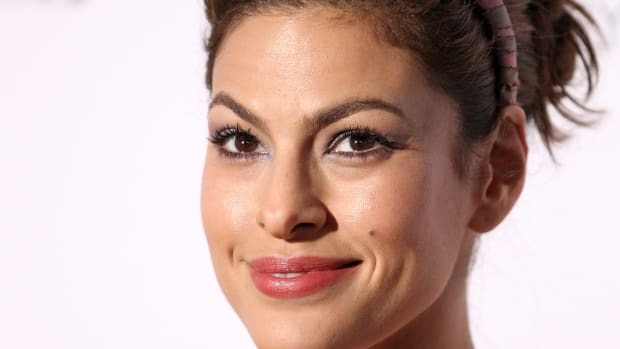 It also works perfectly for people with warm skin tones—those who tend to have a caramel or peachy undertone as dominant in their genetic makeup. 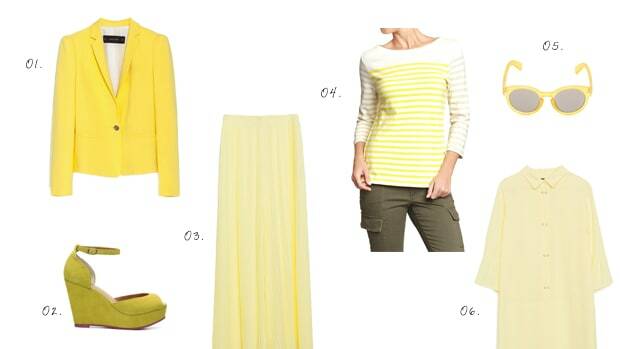 Picture this: You, in this bold hue, on an alfresco dinner date at sunset. 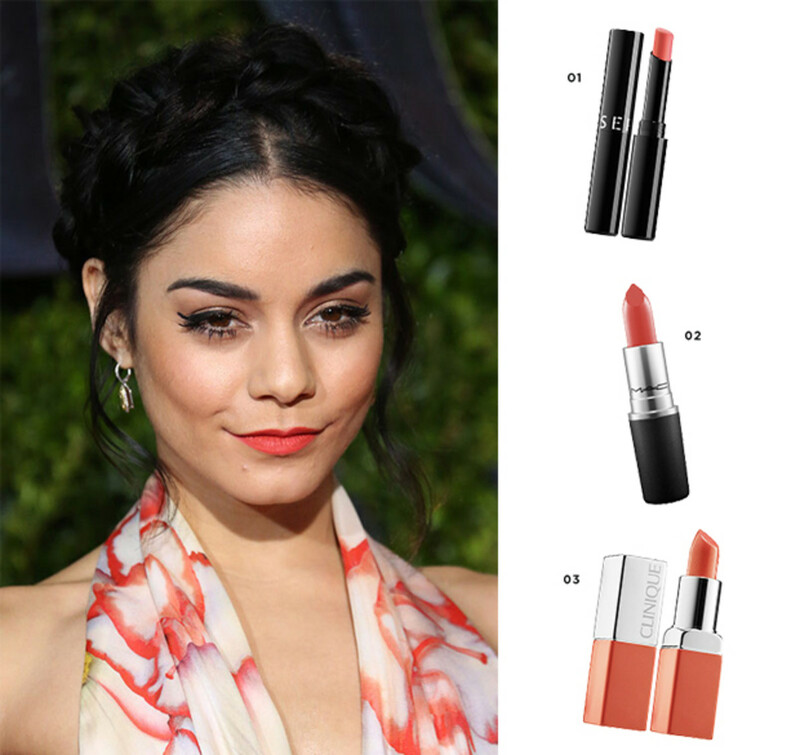 Vanessa Hudgens’ coral-orange lip is an edgy statement that somehow looks easy and effortless. The trick is to sandwich a light layer of this color between layers of balm to make the final look less harsh. Then, lightly blot with a tissue. 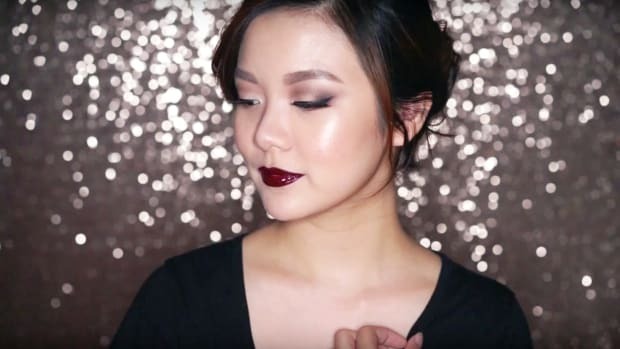 This is another lip color that looks amazing on warm skin tones, and it’s great for a sunny day out shopping. 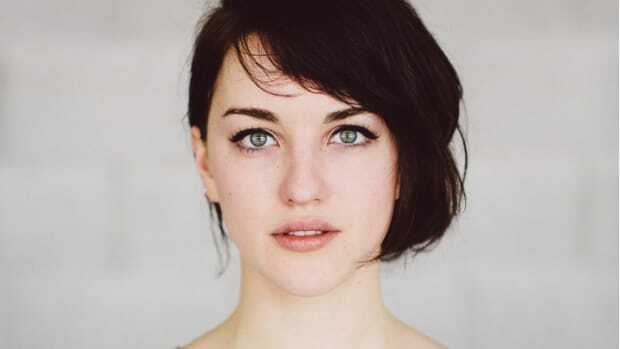 Elisabeth Moss looks so feminine and pretty in this mauvy pink lipstick with a hint of purple undertone. A classic blue-based berry lip color is super flattering for cool skin tones. Plus, it’s appropriate for both the office and drinks with the girls—no day-to-night makeup swaps necessary! 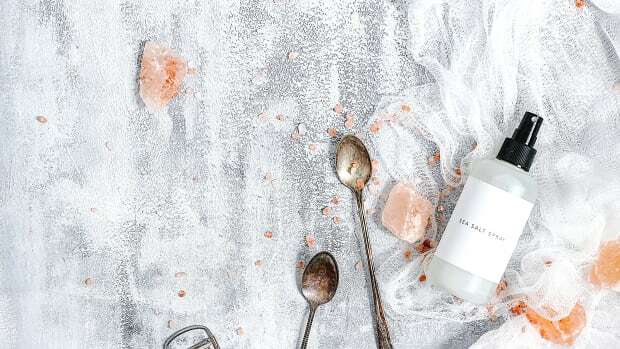 Create your own salt spray for cool, beachy summer hair. If you hate caking it on, these products are for you.